Mr. Timothy Nelson “Timmie” Quinn, 82, of Clinton passed away on Tuesday, July 3, 2018 at UNC Hospital in Chapel Hill, after a courageous battle with cancer. A Funeral Service to celebrate his life will be held at 3pm on Friday, July 6, 2018 at Mt. Vernon Missionary Baptist Church with Rev. E.C. Mattocks and Rev. Kenneth Benton of Lacoma, NC officiating. Burial will follow in the Clinton Cemetery. Born on February 25, 1936 in Sampson County, Timmie was the son of the late William Dewey and Callie Pope Quinn. 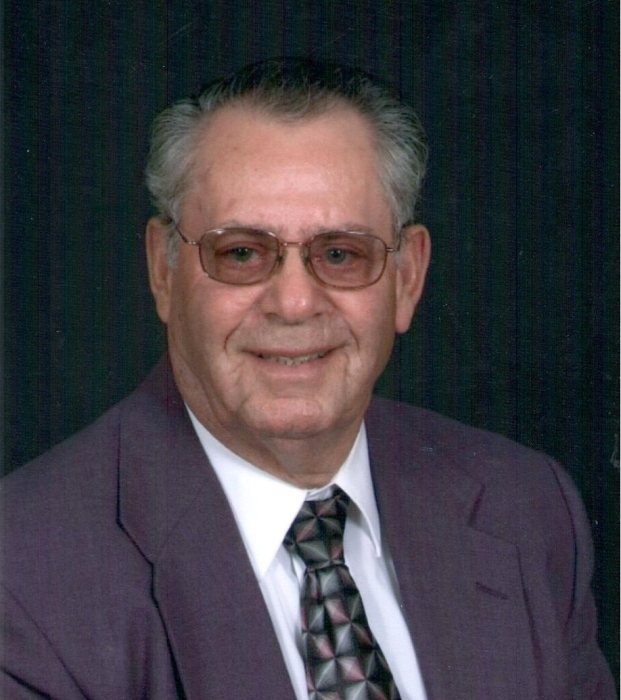 He was a member, former Deacon and lifelong member of the building and grounds committe of Mt. Vernon Missionary Baptist Church and was a retired farmer. He also was a carpenter, brick layer and cabinet maker. He worked hard all his life, with a passion for working with his hands and helping anyone with a project, no matter how big or small. He will be greatly missed by his family and friends. He is survived by his loving wife of 63 years, Delores Pope Quinn of the home; a daughter, Denise Rackley and husband, Tony of Clinton; two sons: Teddy Quinn and wife, Diane of Clinton; Van Quinn and wife, Teresa of Harrells; and three sisters: Frances Sutton, Marie Butler (Bobby) and Shelva Warren (Ronnie), all of Clinton. He was also blessed with six grandchildren: Matthew Quinn (Mindi), Jimmy Driver (Lisa), Josh Rackley (Nicole), Tara Laymon (Zach), Dewey Quinn and Katlyn Quinn; four great-granddaughters: Abby Driver, Cassie Driver, Vanna Claire Rackley and Matilyn Quinn, and another great-grandchild due to arrive in November, baby girl Laymon. In addition to his parents, he was predeceased by a son, Anthony Quinn and his brothers, Sam and Junior Quinn. The family will receive friends before his service on Friday, beginning at 1:30 pm in the Church Sanctuary and other times at the home. In lieu of flowers, memorials may be made to Mt. Vernon Missionary Baptist Church, PO Box 886, Clinton, NC 28329. Royal-Hall is honored to serve the Quinn Family.